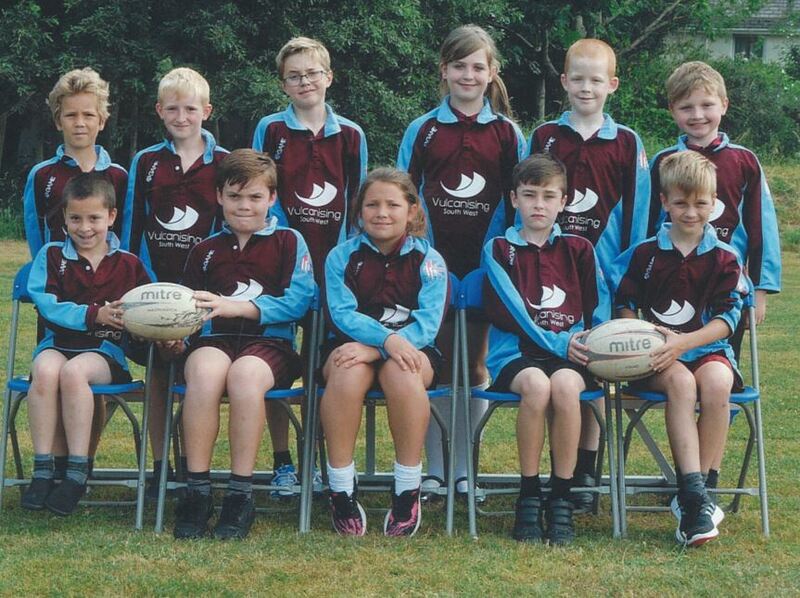 Sporty pupils at Saltash’s St Stephen’s Community Primary School are looking top of the league thanks to a local company sponsoring their sports kit. VSW, which supplies process and conveyor belting products across the South West and South of England and the Midlands, has sponsored the school’s rugby team, enabling the children to turn out in very smart blue and burgundy kit when they meet opposing teams. Their professional new kit makes them look quite the part and is a sure fire way of showing other school teams they mean business on the rugby pitch. VSW’s Managing Director and keen rugby fan himself Greg Page said “ As our head office is in Saltash we wanted to do our bit for the local community and as most of our team is sports-mad, we thought helping a local school with their sports kit would tick all the boxes.